There is now only one month before the deadline for applications. 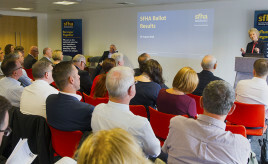 Sally Thomas set out the challenges and opportunities for housing associations at SFHA’s 43rd AGM. 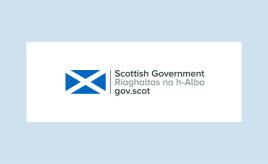 The successful candidates will represent their constituencies on behalf of the sector. 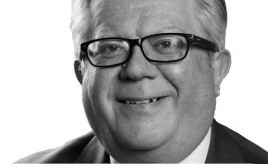 Alan Russell has been appointed the new Chair of Hillcrest Housing Association. 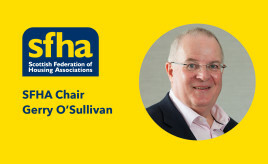 SFHA is currently exploring methods to promote and facilitate further peer support within the sector. 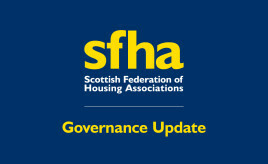 Peer support can take many forms, some of which SFHA already plays an active role in e.g. Forums & Conferences, offering the means to network with others from the sector. 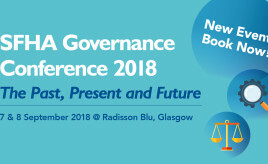 Places still available for day 2 of the SFHA Governance Conference – Book now to avoid disappointment! 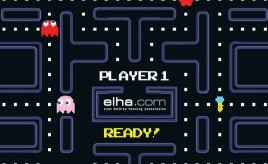 ELHA’s AGM (taking place on Friday 21 September 2018) will also double up as a birthday party, complete with a 1980s amusement arcade.